The older I get the more I appreciate writing down stories for them...stories that tell our heritage. Actually, I’m discovering that I enjoy writing them down and telling them for my own enjoyment. I’ve always been a history freak, ever since my great-grandfather (born in 1883) would sit me on his knee and tell me about being in the Marines during the Boxer Rebellion at the very end of the 19th century. His tales not only captured my imagination as a boy, but gave me knowledge about my roots that I otherwise probably would not have known. 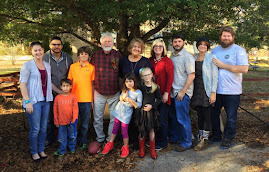 If you’re not my kid, you are welcome to read my meanderings about the life God has given Gail and I over the past 40 plus years. This coming weekend she and I will celebrate our very first “date”. I put quotation marks around it because it’s purpose wasn’t for us to get to know each other better, hoping for a continued dating relationship. Not at all. I was at the time in a long-distance relationship with a girl I had met the previous summer while doing an internship in Florida. And that relationship was growing stronger, even though since summer we would only see each other for a few days in December when she came to visit. I already had a girlfriend, thank you. 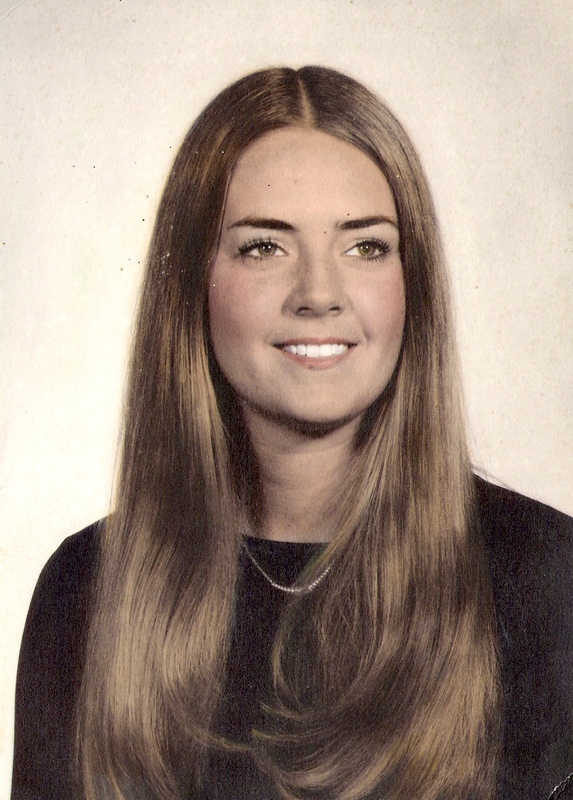 In November of 1975 I was a 20-year old unemployed junior in college. A job would have been great, but I was carrying a full load of classes, was living at home and wasn’t overly ambitious to go out and find one. So, I was broke. And broke at 20 means (among other things) no social life other than the occasional pickup basketball game at the gym. My mom worked in a doctor’s office. She came home one day to tell me that one of the patients, a sales associate at JC Penney mentioned to her that the store was looking to hire in their shoe department. The busy Christmas season was cranking up, and they needed extra help. I had worked my senior year of high school selling shoes for Kinney Shoes in Alexandria, so mom said something like, “You should go over there and apply”. It was there, selling shoes that Gail Ballentine and I became friends.